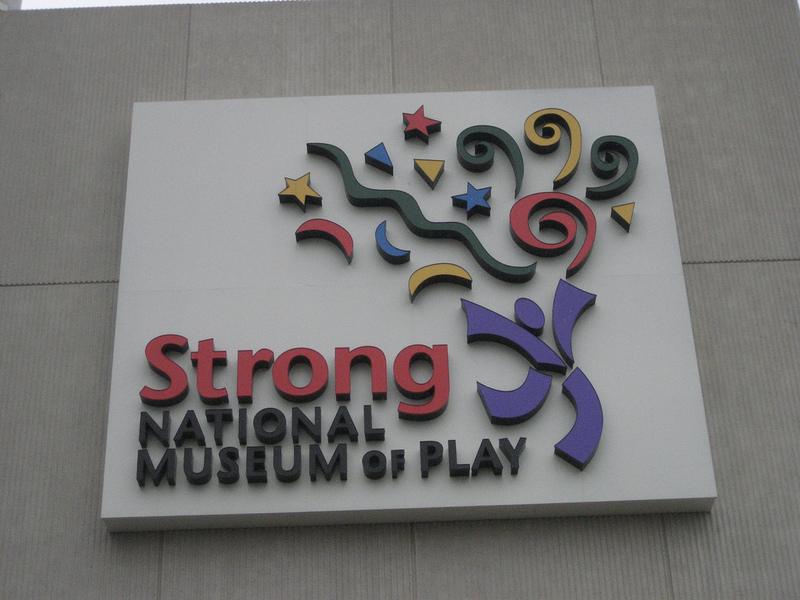 This winter break, head over to one of Rochester’s premier attractions: The Strong National Museum of Play. It’s not just for the little ones — although there’s plenty for the preschool set — you’ll find a variety of exhibits that will appeal to “kids” of all ages. 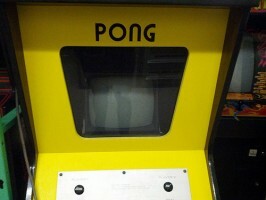 The original exhibit eGameRevolution features the history of video games from Pong to today’s hottest trends for gamers. They’ve even recreated an arcade where you can play nearly four dozen historic video games. This interactive exhibit is produced by The Strong’s International Center for the History of Electronic Games (who knew?) and will appeal to virtually every generation. When (and if) you get tired of playing video games, there’s lots more to see: the American Comic Book Heroes exhibit, the iconic toys from the National Toy Hall of Fame, a 1,700-gallon coral reef aquarium (one of the largest living aquarium reefs in the Northeast), the new Lego Travel Adventure exhibit, or leave winter behind in the Dancing Wings Butterfly Garden. See the museum’s website www.museumofplay.org for the full listing of exhibits, hours, and admission prices. Buy 60 Fun Things to Do Within 60 Miles of Rochester online today for more ideas like this one!